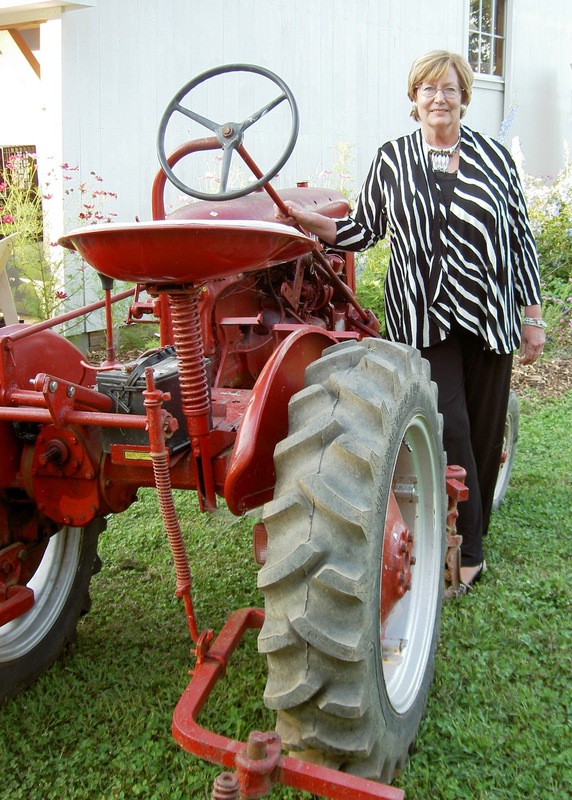 The Rhode Island Farm Bureau’s board of directors has selected Rep. Donna Walsh to receive their annual “Golden Tractor” award. This award is given to the person who has done the most to help Rhode Island agriculture but does not personally earn a living from farming. The Farm Bureau singled out Rep. Walsh’s consistent legislative advocacy to help Rhode Island agriculture survive and thrive. “I believe expanded agriculture in Rhode Island and especially in rural South County offers Rhode Island an important way boost jobs and the economy,” said Rep. Walsh. “I thank the Farm Bureau for its recognition of my efforts, but for me, it’s a labor of love,” said Representative Walsh. Representative Walsh represents House District 36 which covers all of Charlestown and Block Island as well as parts of Westerly and South Kingstown. For more information, please contact Rep. Walsh at 523-2199 or visit her website at to www.Rep-Donna-Walsh.com.